Hi my name is Charlotte. 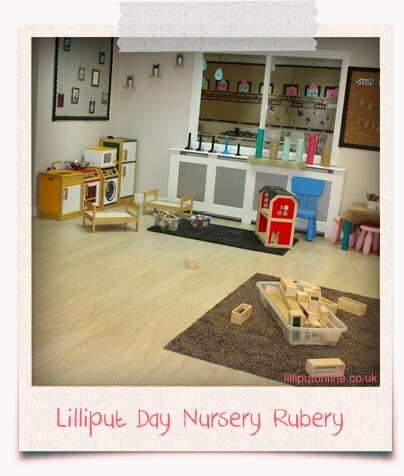 I am a level 3 qualified Nursery Practitioner with over 20 years of experience in childcare. At least 10 of which have been as part of a management team. 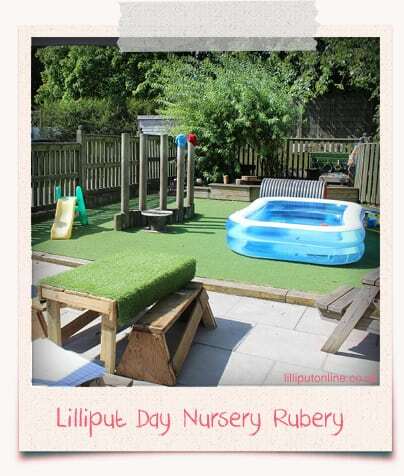 I joined Lilliput Day Nursery in June 2010 as Deputy Manager at the Kings Heath Day Nursery. 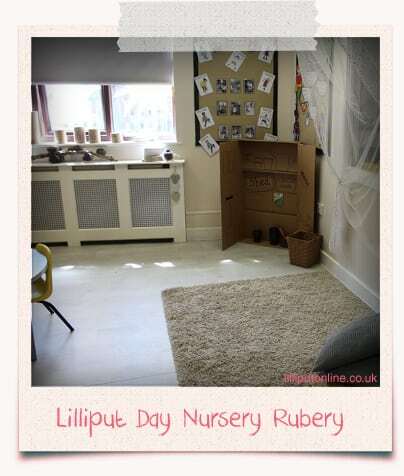 I then moved to the Rubery nursery in September 2010 after being promoted to manager. Being nursery manager has many challenges but it is also a very rewarding role. 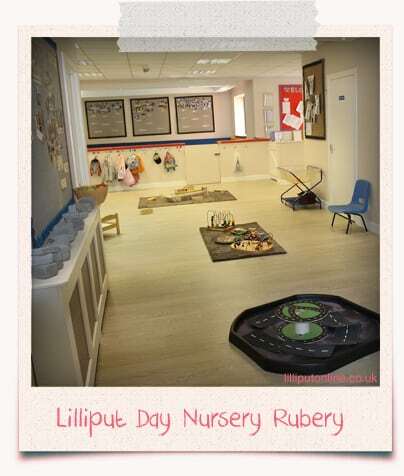 I love watching the children enjoy the experiences we offer here at Lilliput and seeing them grow and develop. I also get a lot of satisfaction from building relationships with the many children and their families that come here. 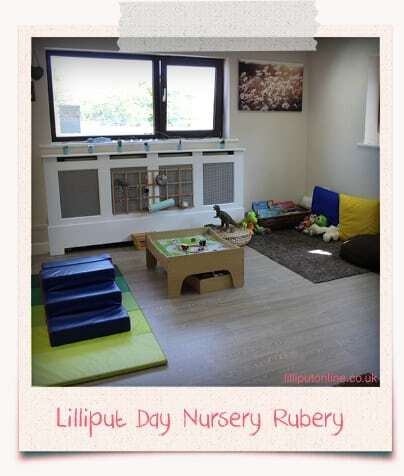 2018 has been a very exciting time at Lilliput Day Nursery in Rubery with the refurbishment and turning the nursery into a more open plan space with lots of free flow opportunities for the children. 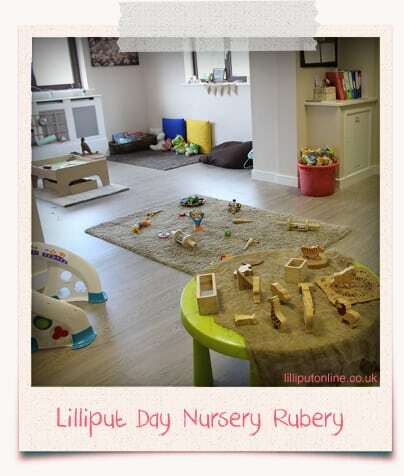 I am a level 3 qualified Nursery Practitioner with over 18 years experience, 11 of these are with Lilliput. 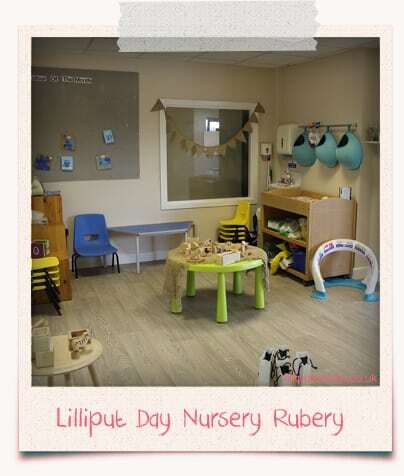 I started off at Lilliput as a senior Nursery Nurse working with 2-3 year olds, after 2 years I then went on to become deputy manager working within the baby room. 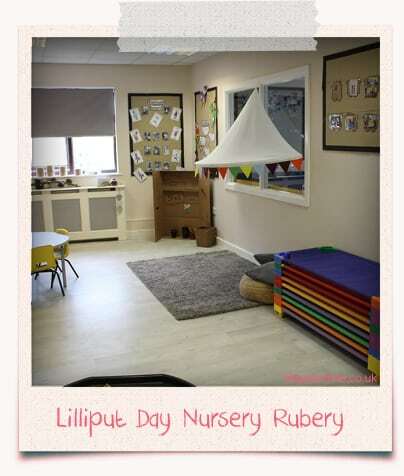 I have had a lot of experience within the two nurseries as I have worked and managed at them both. 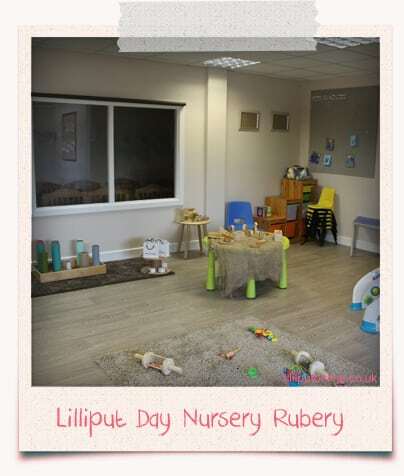 I am now one of the Deputy Managers at Lilliput Day Nursery in Rubery where I enjoy sharing information and ideas and also supporting the staff when needed. 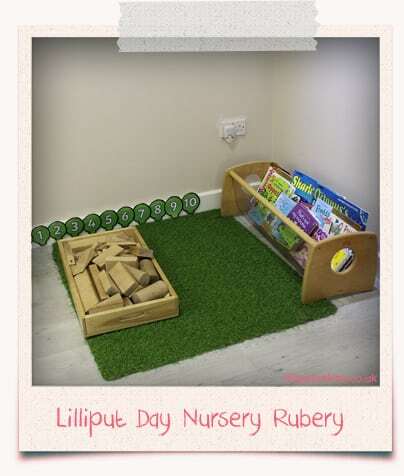 I have also embedded the startwell programme across both nurseries helping them towards gaining levels 1 and 2 and played an active role in helping to design and implement the refurbishment. Hi, my name is Emily and I am one of the Deputy Managers at the Rubery setting. 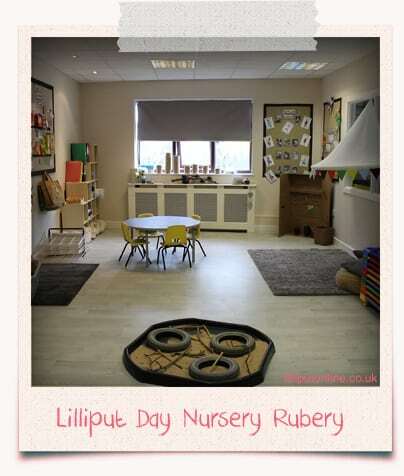 I am a level 3 qualified Nursery Practitioner with over 5 year’s experience of childcare and also a child of my own. 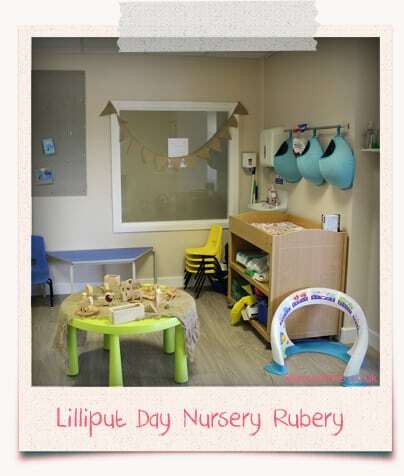 I have been with Lilliput for nearly 3 years and during my time here I have been Senior nursery nurse/ Room leader and I am now Deputy manager of the setting and I am really enjoying this role. I am passionate about all the children in my care and enjoying shaping the young minds of the children of our future. The refurbishment is a really exciting time for us all, especially the children who are loving the new look and resources. 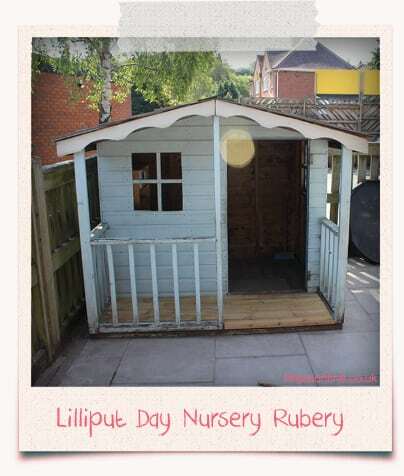 Where is Lilliput Day Nursery in Rubery? 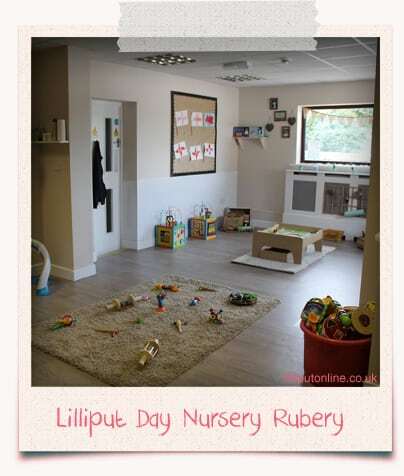 Lilliput Day Nursery in Rubery is at the top of Rubery Village, just off the A38 Rubery bypass with easy access to Bromsgrove, Catshill, Longbridge, Northfield and Birmingham. It has its own car park which is accessed via Whetty Lane. 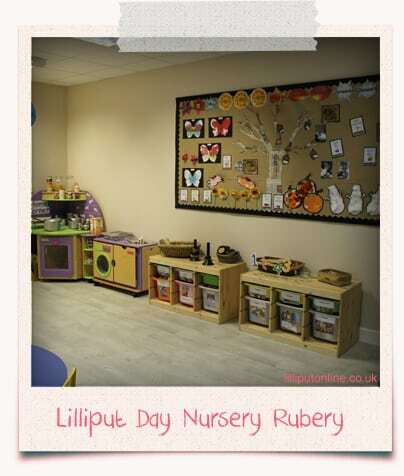 We opened the doors to Lilliput Day Nursery in Rubery in June 2005 after extensively converting and refurbishing it to an extremely high standard taking it from a manufacturing warehouse and offices to a day nursery with a purpose built interior which is registered to take 50 children. The rooms were bright and spacious with plenty of room for children to move around freely and safely. 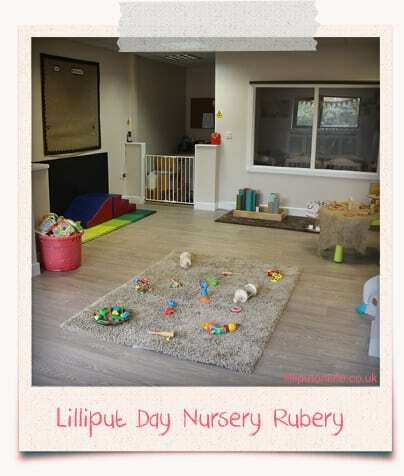 During 2018 we have again refurbished the nursery to maker it brighter, natural and more open plan with free flow access to our outside area for all the 2 – 5 year old children. We were last inspected by Ofsted in February 2017 and very proudly achieved ‘GOOD’ as our outcome. Baby Room is for 0 – 2 years. Our Baby Room has it’s own milk Kitchen area, sleep area and changing area. It is bright, spacious and welcoming. All babies are encouraged to be independent with their eating and drinking when they are ready. 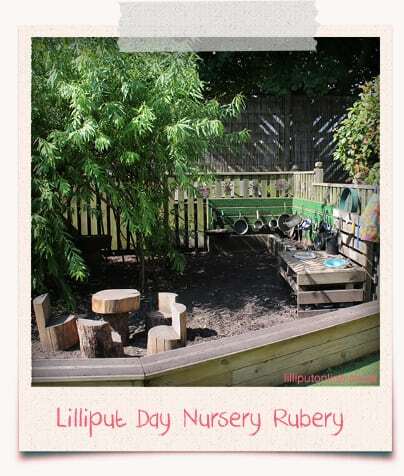 Activities are provided including creative, music, singing, construction, story telling and physical play. 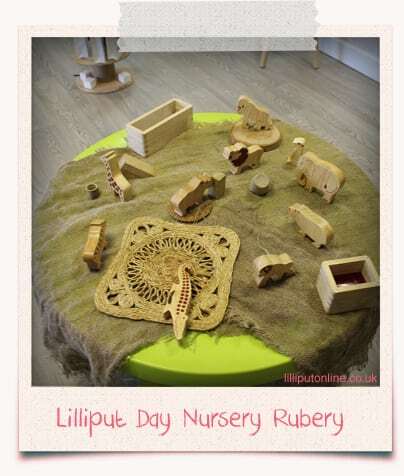 We use a lot of open ended and natural resources to encourage creativity, imagination and curiosity which are all age and developmentally appropriate. All babies have access to the garden. Individuals routines are followed to fit in with home and staff are always available for a cuddle. The staff promote language through verbal games, rhymes, songs and stories in addition to their usuals verbal interaction during routine care activities. 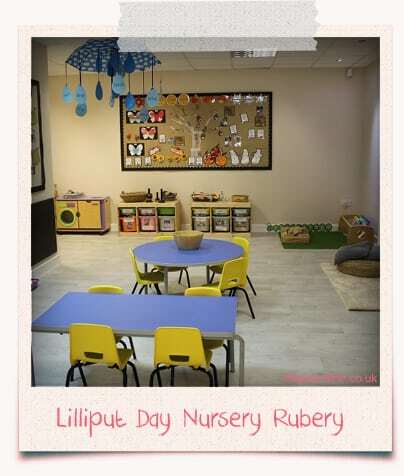 Our downstairs area consists of 4 large open plan rooms which cater for our 2 – 5 year old children. They have a large room which has dividing doors that can make it 2 separate rooms. This is a large room with a sink area for them to wash their hands after getting messy. There is also a large open plan area in the middle of these two rooms and throughout the day our 2 – 5 year old children will be able to free flow between all areas and the garden. A planned routine is provided allowing for free play, free flow and focused activities that are appropriate to the age and development of the children. Activities are provided that encourage the children’s social and emotional development as well as their language, concentration, physical skills, imagination and curiosity. The children’s routine and activities are planned following the Early Years Foundation Stage (EYFS) and to aid the individual development of the children. 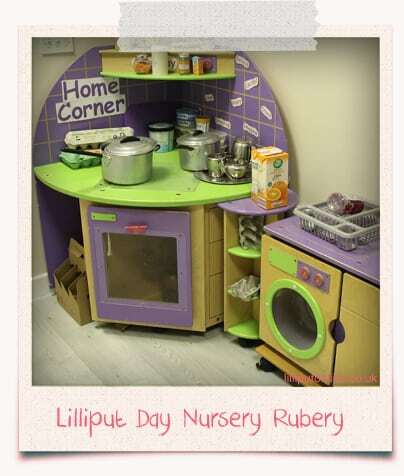 Children’s independence and hygiene skills are encourage in these rooms when the children are ready. All routines and experiences aid the individual development of the children to ensure they are ready for their transition to ‘Big School’.